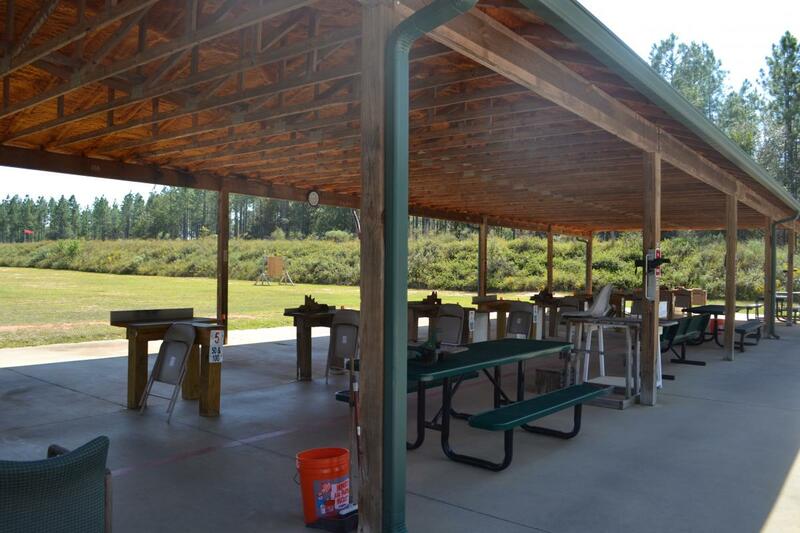 The Mike Commander Shooting Range is located on Chickasawhatchee Wildlife Management Area in Dougherty County. From Albany: From the intersection of Highway 91 (Newton Road) and Highway 243 (Oakridge Road), travel south on Highway 91 approximately 4.7 miles. Turn right on Highway 62 (Leary Road) and travel west 11.6 miles. Turn left at the intersection of Highway 62 and Pine Island Road onto dirt WMA access road. 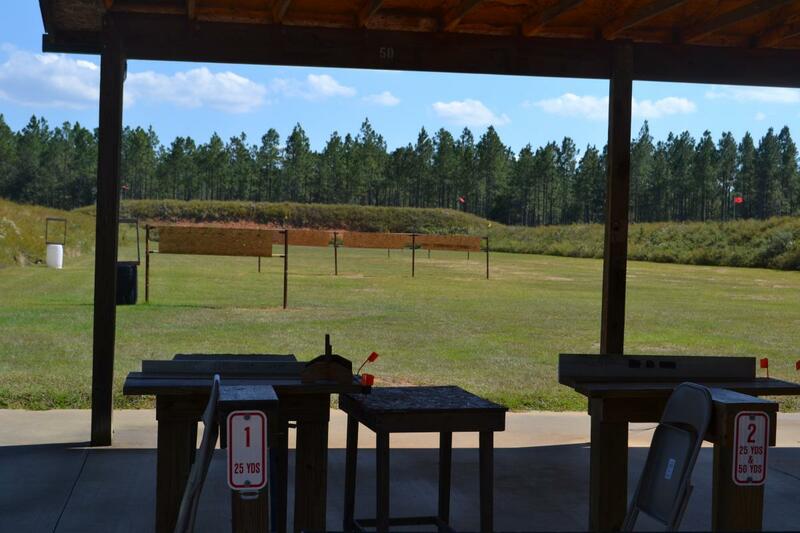 Travel 0.3 miles to the range.